This accessory consists of a one piece calf strap with a velcro closure. This will benefit the client who needs the most economical choice of calf support. The BioForm Calf Strap is a simple solution to assist in holding the lower extremities from slipping rearwards between the legrests. 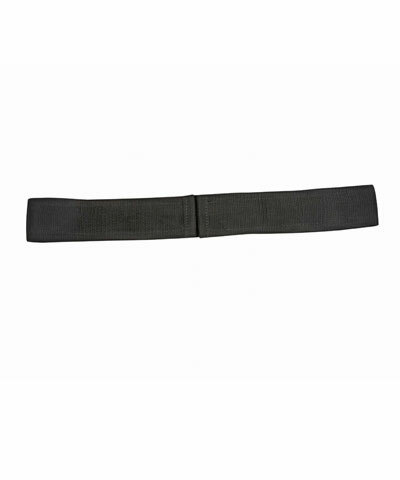 The strap is 2 " wide webbing with a velcro closure. Available in small, medium and large. Custom sizes available by selecting the appropriate model #. The Calf Strap can be made padded by adding one of the BioForm Padded Sleeve options.